Catholic Secretariat of Nigeria (CSN) has reminded catholic priests and people of consecrated life, under its watch, of the canon law of the church that bars them from active involvement in partisan politics. The Catholic church headquarters in Nigeria reiterated the obligation of its priests as teachers of faith, morals and, most importantly, education of faithful on their role in the political life of the country. CSN’s Secretary General, Rev. Fr. 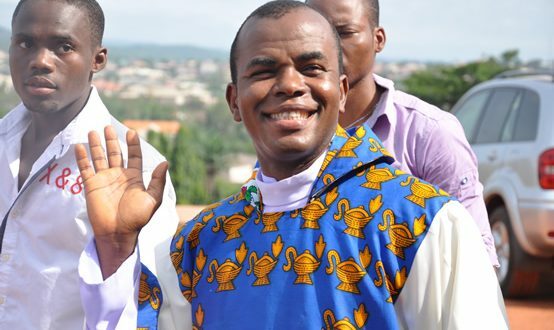 Ralph Madu, told newsmen, at a press conference, in Abuja, yesterday, that the Catholic church was disappointed with the altercation and had asked appropriate authorities to take necessary action.